God’s blessing is never exclusive. Blessing from God to us, blessing from God through us: that is the plan. We were made to experience God’s blessing! From God’s first blessing on Adam and Eve to “be fruitful and increase in number” to Jesus’ last blessing on his followers as he ascended into heaven, blessing is central to how God relates to those he loves. And yet many of us think God’s blessing is not for us. 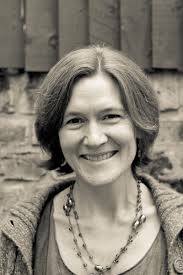 Maybe we’ve read the stories of blessing in the Bible, or seen it in the lives of others, but catch ourselves thinking “that’s nice for them, but God hasn’t got that for me…” Or worse, we picture God as a grumpy old man who measures out blessing in measly thimblefuls. Following on from her first book exploring the Aaronic blessing from the book of Numbers, this encouraging devotional offers the opportunity to see God afresh through that shining blessing – a God who loves us and whose heart is to bless his people, through his people. 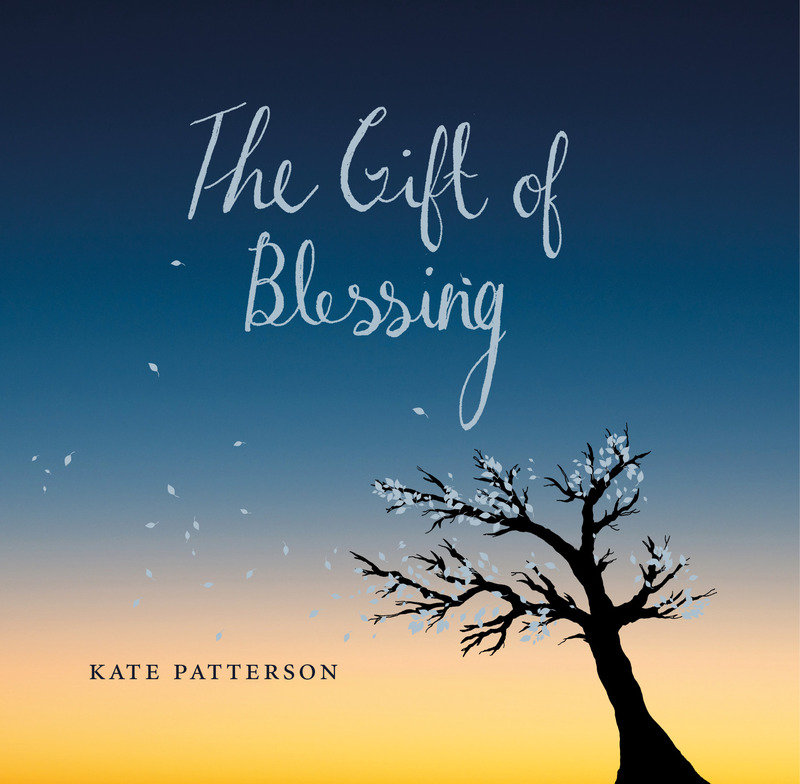 Beautifully designed and illustrated, and with scripture, quotations, and questions to reflect on, The Gift of Blessing is an ideal gift for those who long to be blessed that they might be a blessing to others.